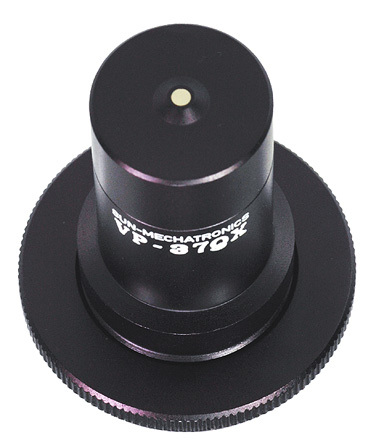 VP-37QX is a pinhole lens for camcorder. Your can make your camcorder a surveillance camera by using this lens. 4 different conversion rings included. 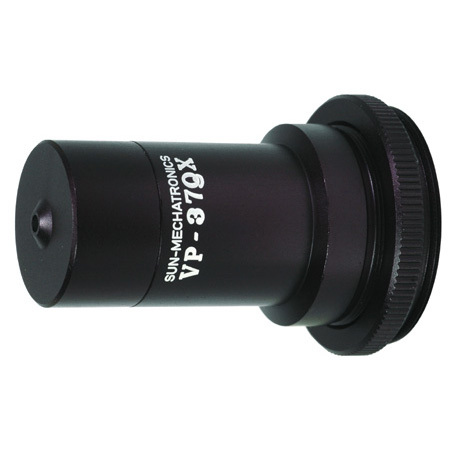 Φ27mm Φ30mm Φ30.5mm Φ37mm / Using optional adapter rings VP-37QX can be attached to the different mount size.